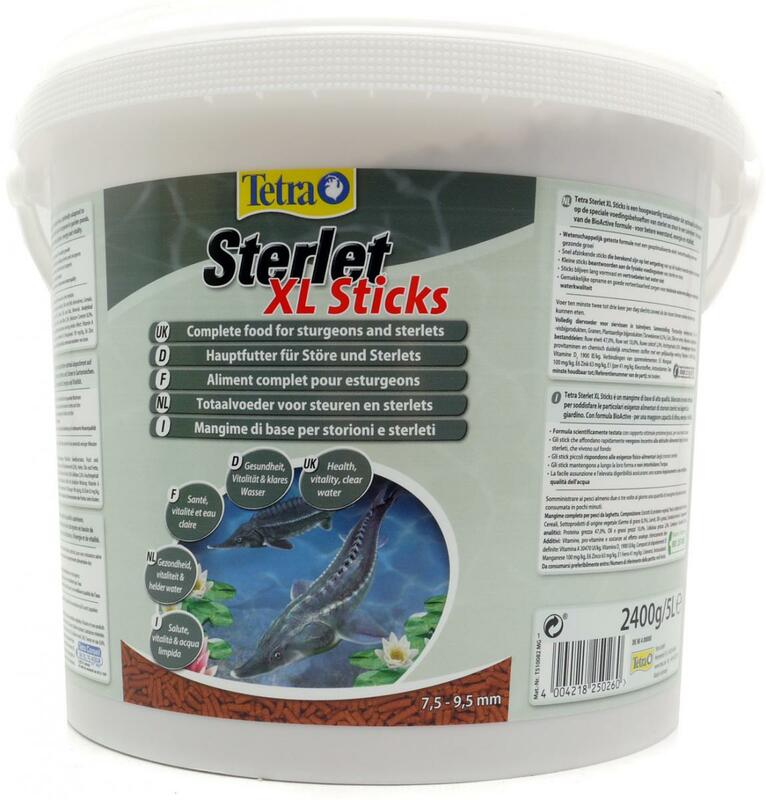 Tetra Pond Sterlet Sticks have been specially formulated to suit the dietary needs of Sterlets and other sturgeon. 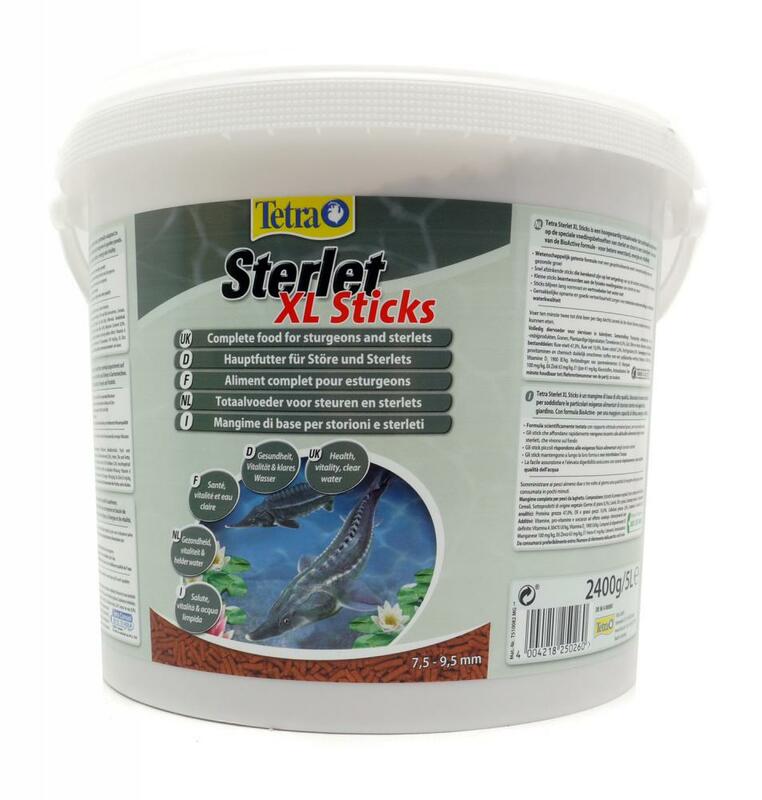 Rich in molluscs, invertebrates and crustaceans, this sinking food has a high protein and energy content to reflect the natural diet. Contains all the essential nutrients, vitamins, and trace elements for a balanced, healthy diet, in a low waste formula for clearer, healthier water. 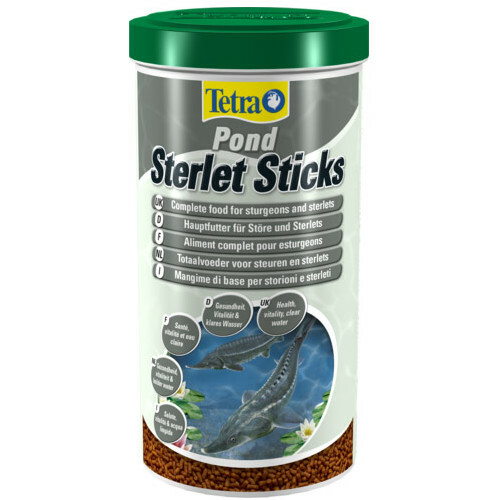 There are currently no questions for Tetra Pond Sterlet Sticks Fish Food - be the first to ask one!